Shipley Farms was established in 1872, and ever since, generation after generation of the Shipley family have raised their signature beef, from the very best breeds in the world, in the pastures of the Appalachian Mountains. 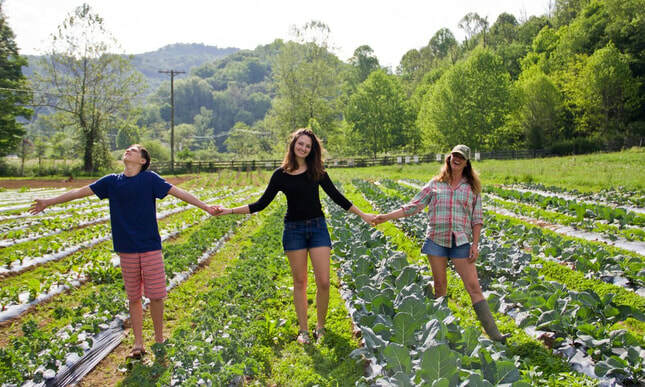 Located in Valle Crucis, the FIG Farm is designed to provide beginning farmers with a relatively low-risk entry avenue for new producers by providing land ​and production and marketing infrastructure to help farmers establish lasting farm enterprises in the High Country. 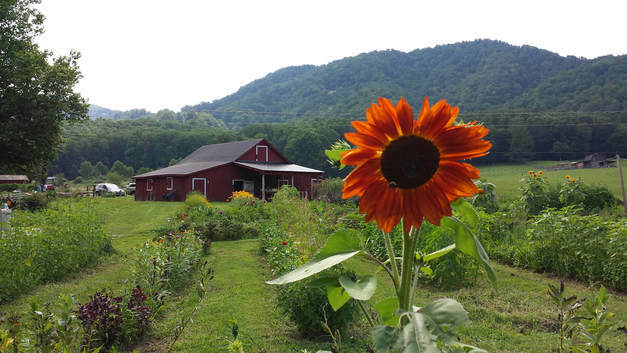 Springhouse Farm grows certified organic produce and raise pastured pork. Named for an original feature of the farmhouse, built in the late 1800’s, Springhouse Farm never uses synthetic fertilizers, pesticides or GMO seeds. Against the Grain is a small-scale diversified farm located 15 minutes from downtown Boone in Zionville. ATG is a 20 acre farm, raising a broad spectrum of Certified Biodynamic and Organic vegetables on a little under 2 acres. ATG also raises pasture turkey and Animal Welfare Approved chicken, pork, beef and goat. Against the Grain's focus is to nurture the soil in order to grow high quality, nutritious food for our local community.